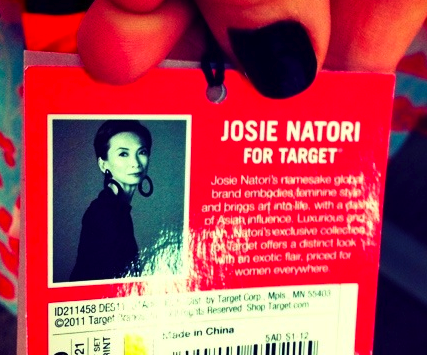 The limited time only Josie Natori for Target collection launched today in 1,200 Target stores and online! 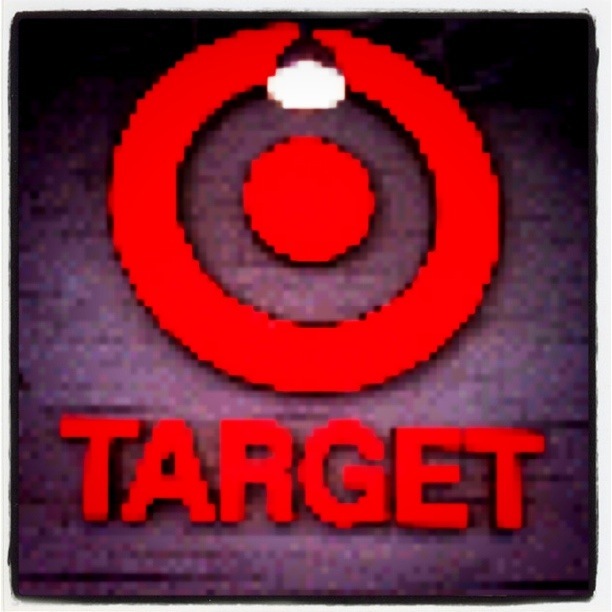 At 8:30 this morning, we took a road trip up to the Target store on 116th street in Manhattan. Along for the field trip were David Leung (Design Director for Natori), Yuki Okamoto (Designer for Natori), Blair Boyer (Production Manager for Natori), and Kory Taylor (Design Intern for Natori). Quite a crew for such an early adventure. Target -- bright and early. 830 am on Sunday morning! And the pieces look amazing. So many great Christmas presents to buy and store now! The print cami set is one of my favorite designs. The pattern is feminine, light, airy, and beautiful. 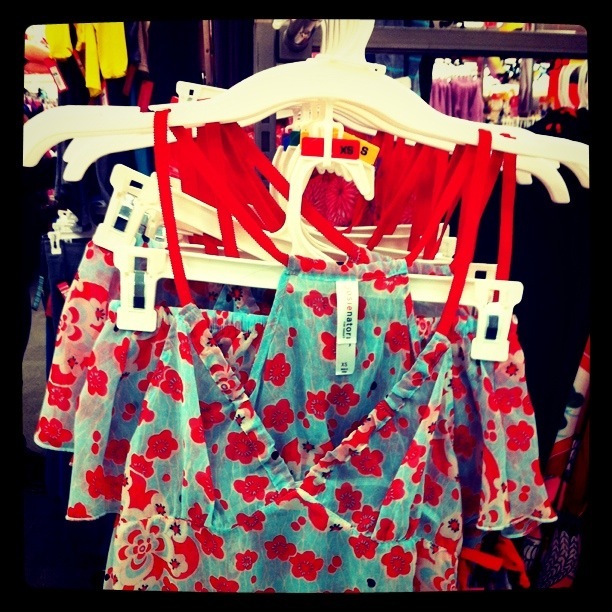 One of the racks. Such vibrant and rich colors. 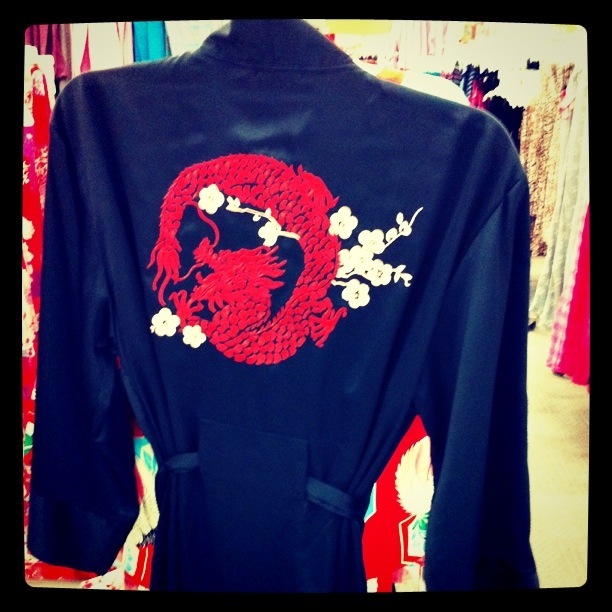 Dragon Robe. The embroidery is so intricate and beautiful. 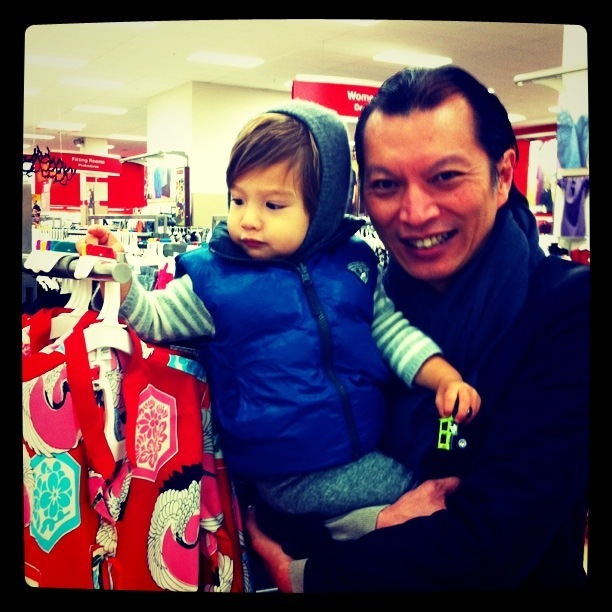 David Leung (Design Director) and Cruz Natori (Prince Charming) in front of one of the racks at Target. So many options for everyone to choose from. And you can buy online if you don’t want to venture out in the cold (if on the east coast) or deal with traffic. 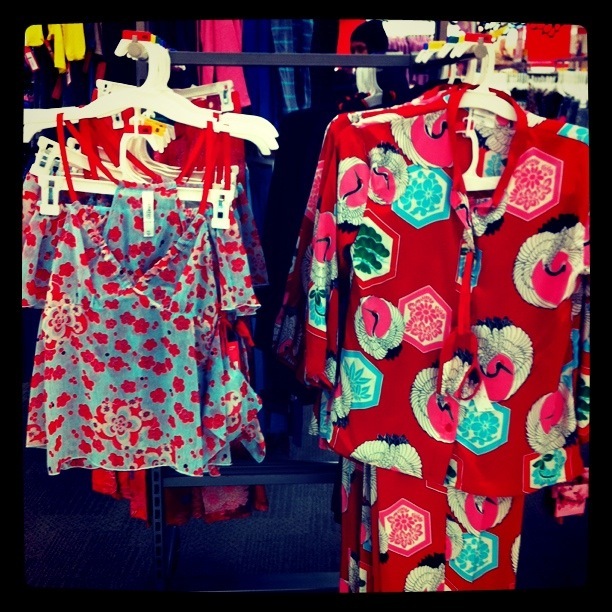 Sleepwear and Intimates are in two different sections. Check both of them out, as all of the products are great! I am very proud of my mother-in-law and her team at Natori for creating this limited-time only, affordable, feminine, and unique clothing for Target! Happy Shopping! Enjoy the rest of the weekend! Looks like a fun filled outing… I cant wait to head to Target before they are all sold out! Do you have a favorite piece? The whole collection is great, but I think the print cami set is my favorite.